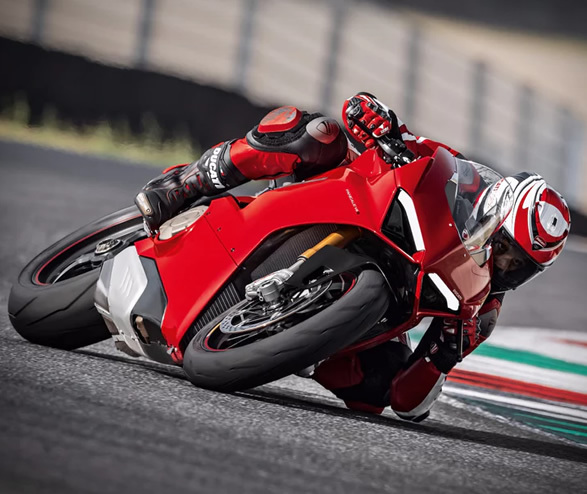 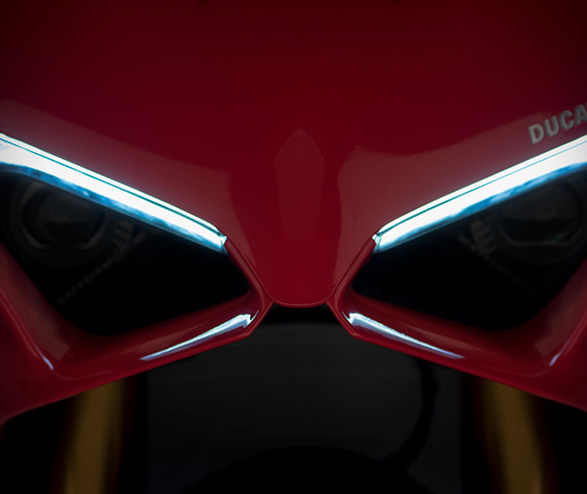 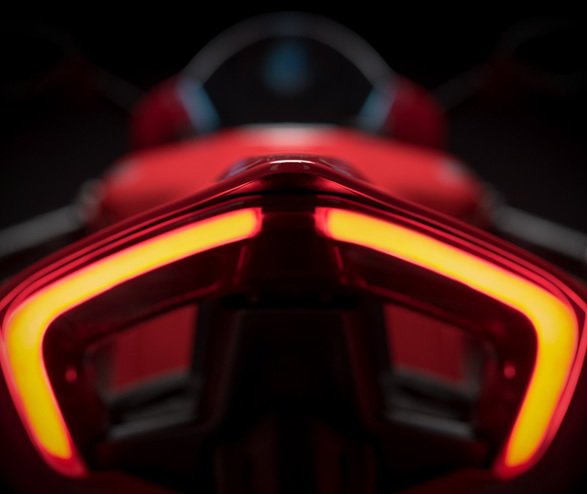 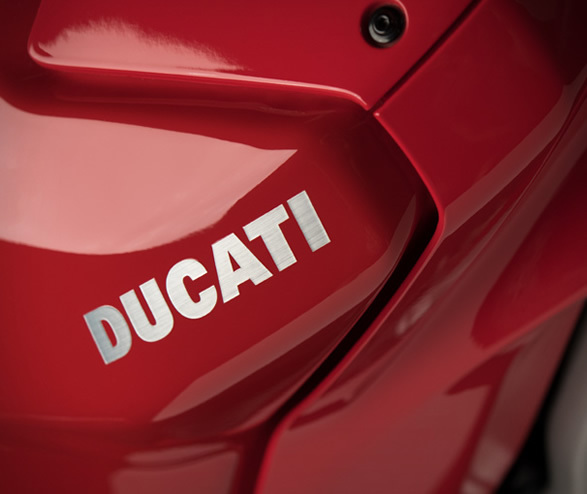 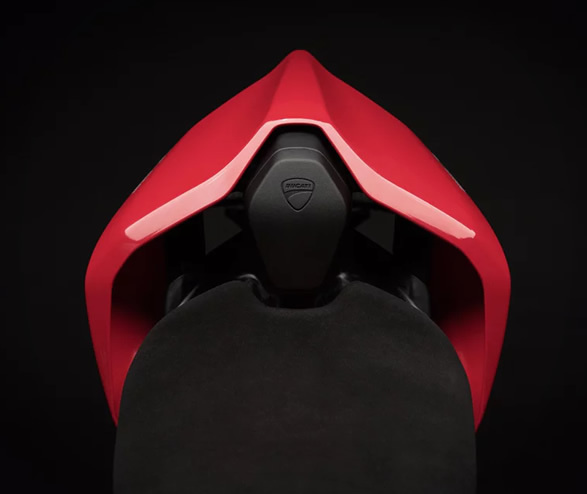 Ducati have presented their new flagship Supersport bike, the official replacement of the iconic 1299 superbike, the all-new Panigale V4. 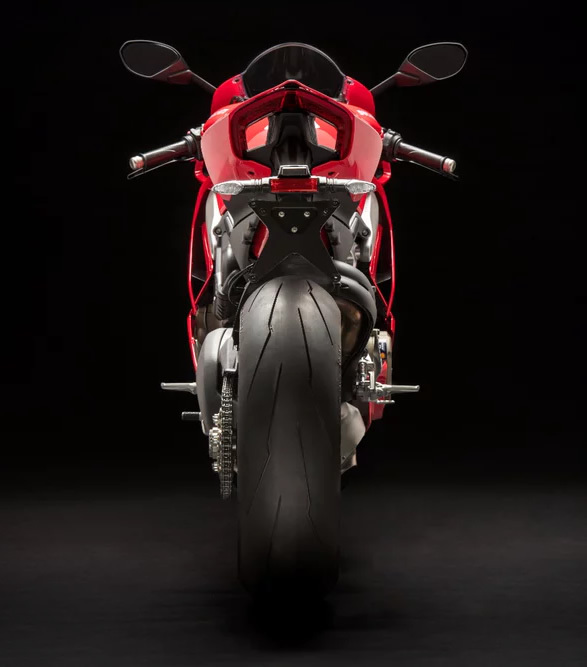 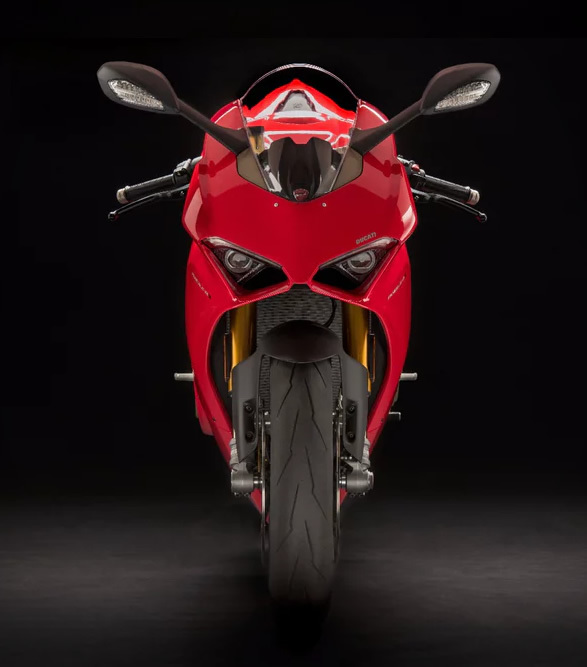 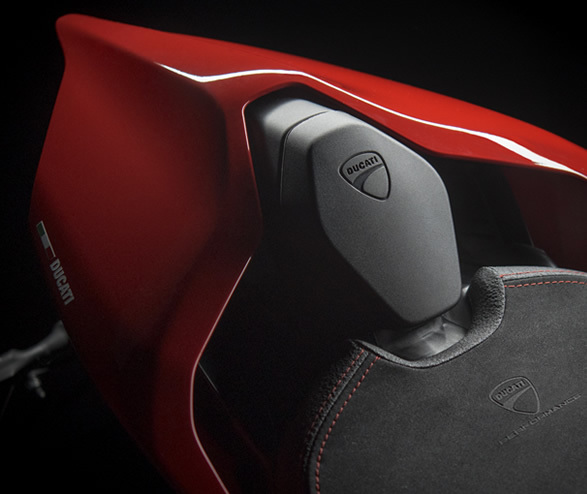 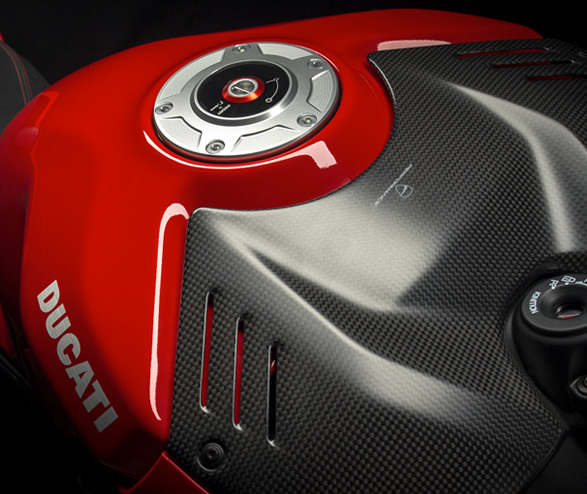 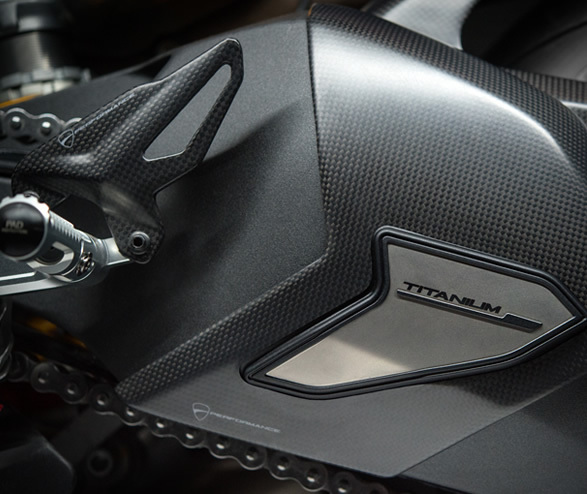 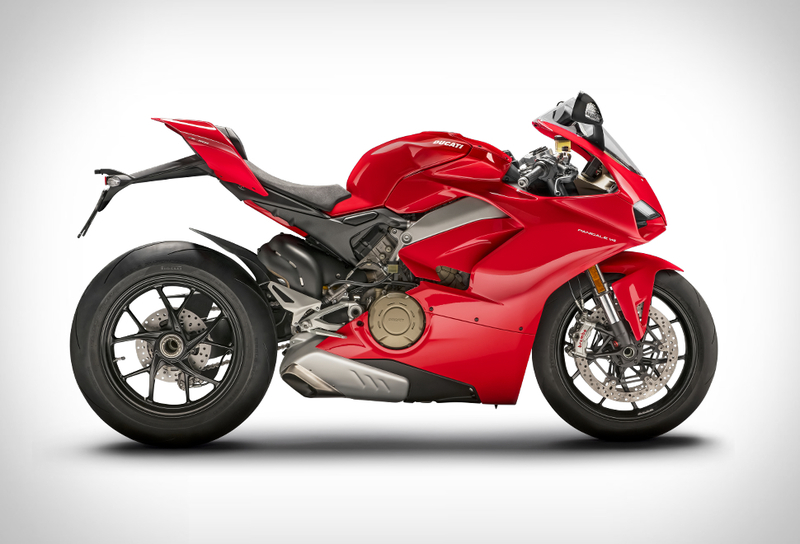 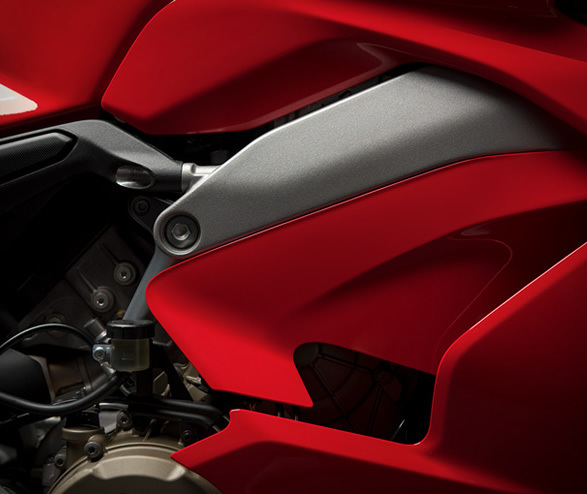 The beastly 214-horsepower (226 hp if you fit a full titanium exhaust) motorcycle oozes Italian style and is the first mass-produced Ducati to be equipped with a 4-cylinder engine (like the famous Desmosedici MotoGP engine), making it the most powerful bike ever in the superbike class. 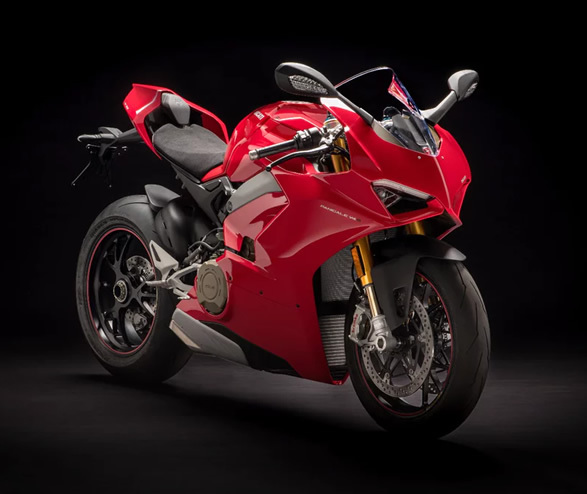 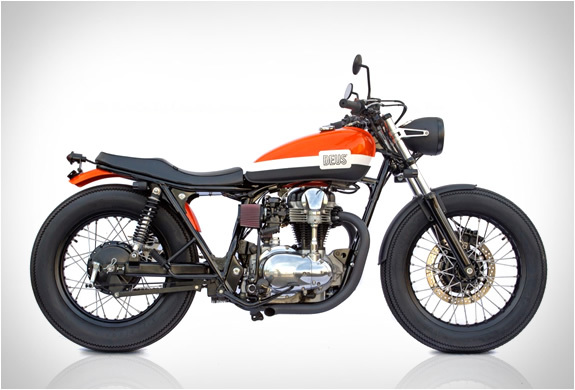 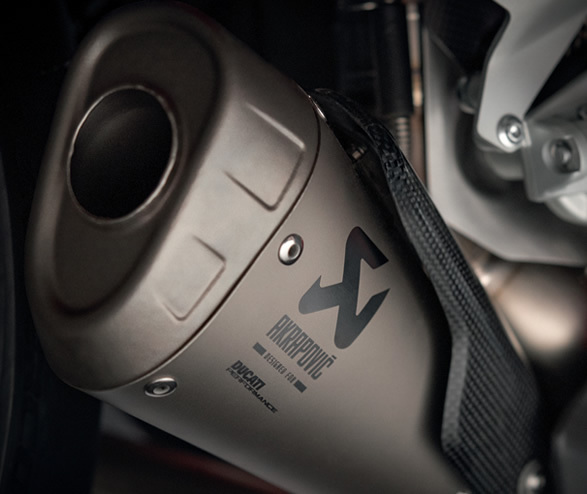 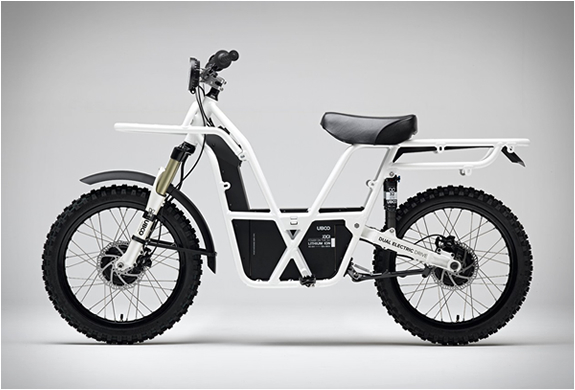 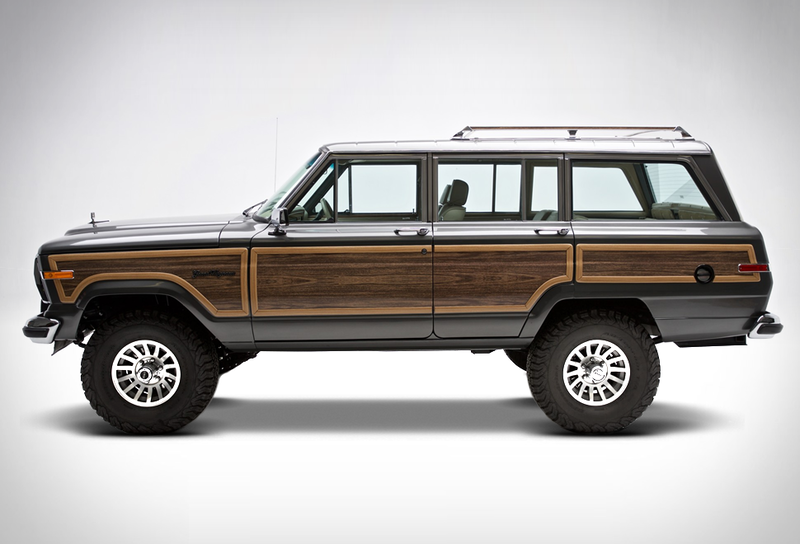 The powerful 90-degree V4 engine revs to 14,000 rpm and churns out a claimed 214 horsepower at the crank at 13,000 RPM, and has a sky-high compression ratio of 14:1. 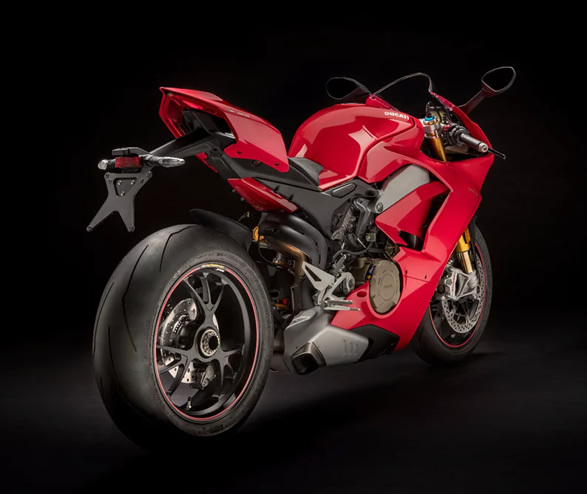 The V4 will come in both a standard and souped-up S version, plus a Speciale edition, featuring a dedicated livery, titanium exhaust and machined components.